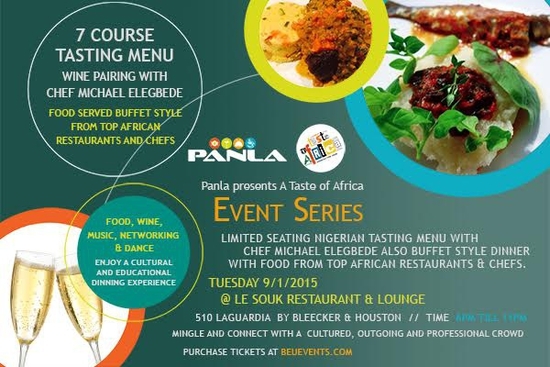 Panla A Taste of Africa Event Series - Great food, Service and Networking. 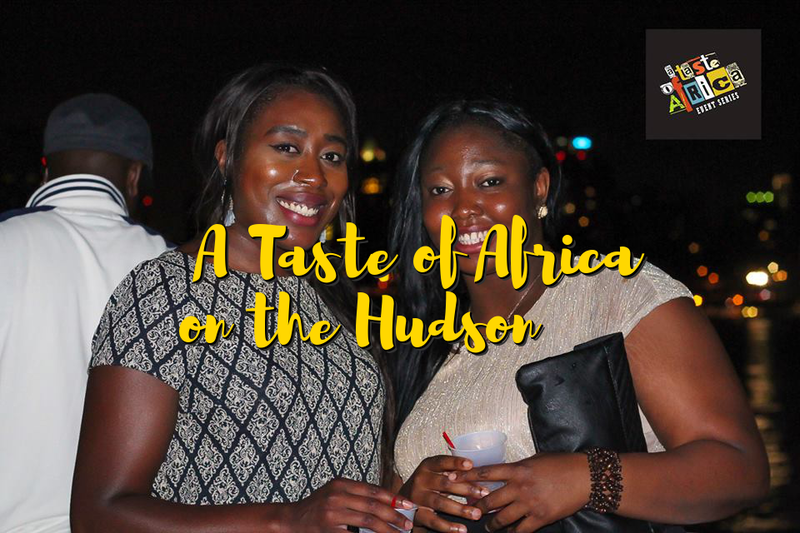 Connect with a global, cultured & outgoing crowd - Eat, Drink, Dance and more. 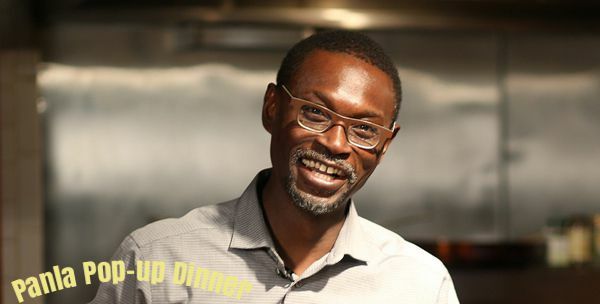 Join Chef Michael Elegbede as he presents a 7 course Nigerian tasting menu with wine pairing. Limited seating available. 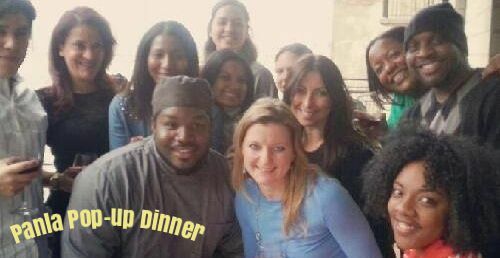 Seating starts at 6pm. 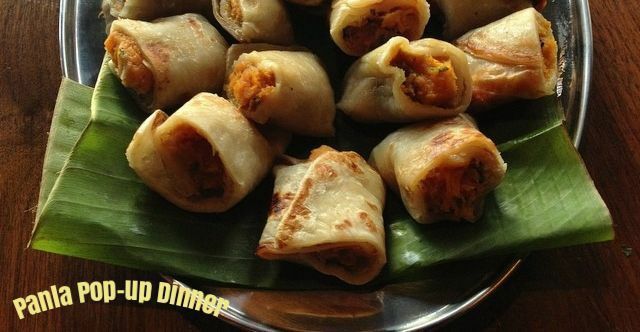 Dinner to start at 6.45pm. 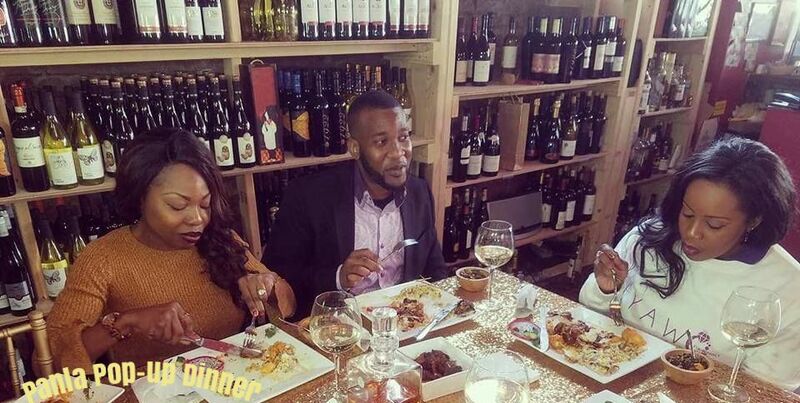 Your purchase of the 7 course tasting dinner also gets you a free ticket to buffet style menu - you can either give the buffet dinner ticket to a friend or pack your buffet dinner to go.